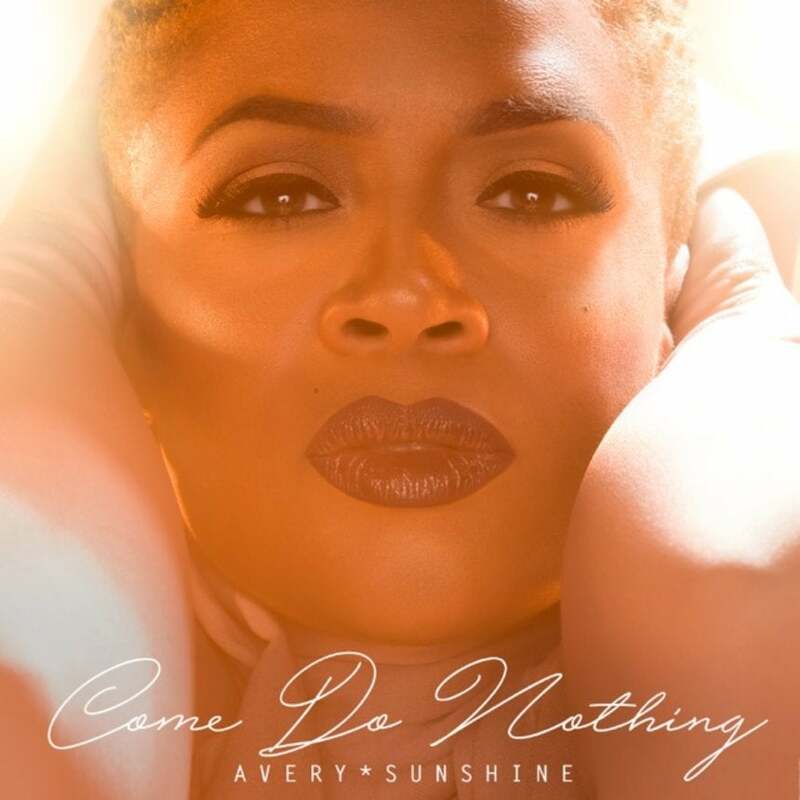 Exclusive First Listen Of Avery*Sunshine's New Single "Come Do Nothing"
Exclusive Premiere: Here's A First Listen Of Avery*Sunshine's New Single "Come Do Nothing"
The soulful songstress tackles the complications of relationships in the latest single from her upcoming new album. The influence of R&B music on the entertainment industry as a whole has always been undeniable, and one of the genre’s purest vocalists is aiming to make her mark yet again. A true soul singer and distinct voice in R&B, Avery*Sunshine is in a lane of her own with a musical presence that is as relatable as it is mysteriously captivating. Her newest single “Come Do Nothing” is a combination of effortless vocals, rich instrumentation and lyrics that speak directly to the heart of every woman navigating their way through the rollercoaster ride that relationships can often bring. “Come Do Nothing” is the newest single from Avery’s upcoming album, which fans can expect in February 2017. While you wait, get an exclusive first listen of the new tune below and click here to add it to your music collection.